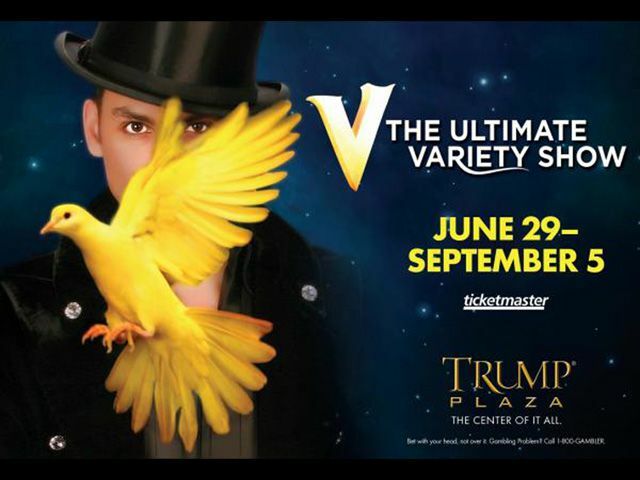 V - The Ultimate Variety Show is changing the look of Las Vegas entertainment with an astounding, energetic and creative new concept. V features high energy, out-of-this-world acts that work the crowd into a frenzy! It's the one show that has it all! 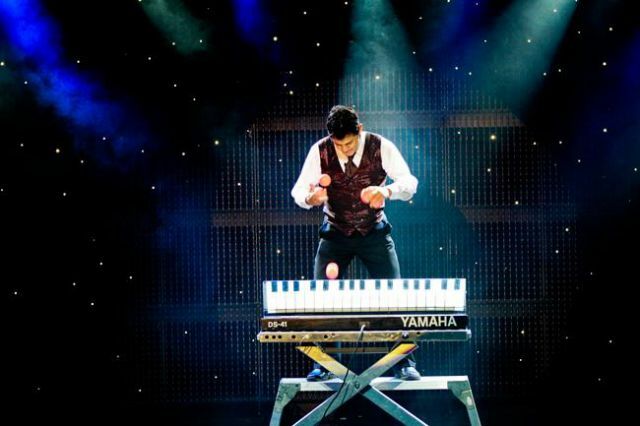 With and ALL-STAR CAST of the best variety acts in the world, this full stage show is fun for families, international tourists and anyone in the mood for an outrageously great time! 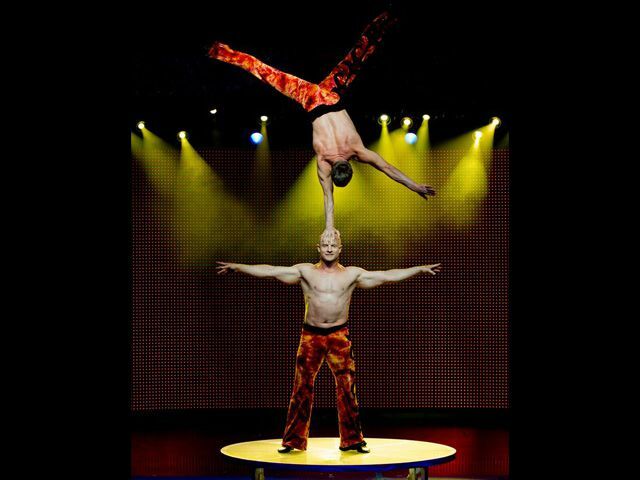 Unique specialty performers from around the world come together in this fast-paced showcase of record breaking, jaw dropping, uproarious, turn-of-the-tables where the specialty acts rule the show! 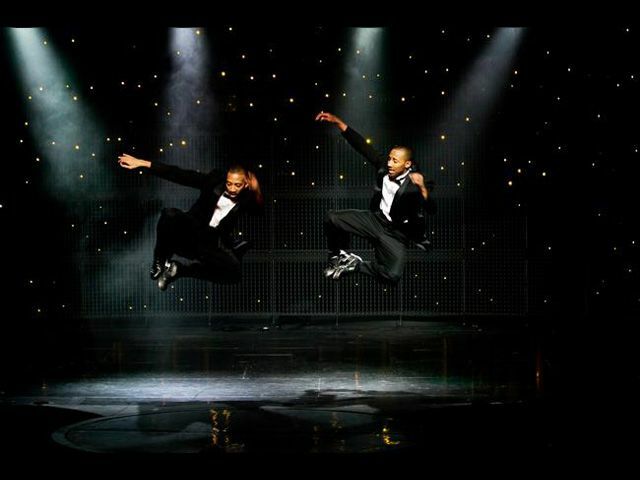 It's variety, it's Vegas, it's V - The Ultimate Variety Show, with something for everyone! 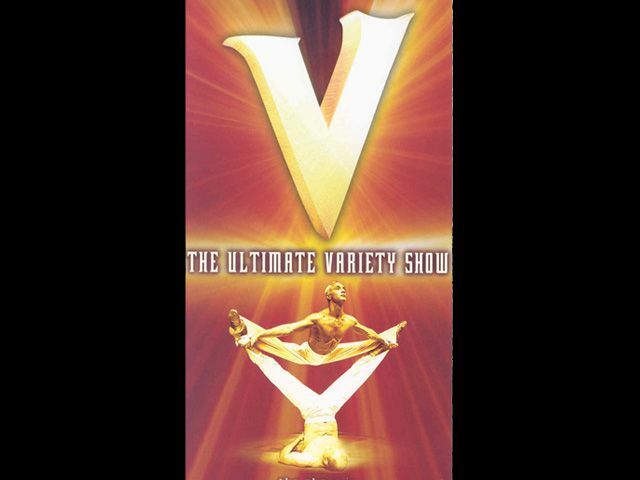 V THE ULTIMATE VARIETY SHOW (STAGE SHOW) from Talent Screening Room on Vimeo. V-Show - Atlantic City Promo from Talent Screening Room on Vimeo. V-Show - Promo from Talent Screening Room on Vimeo.